There’s isn’t a pet owner who wouldn’t want to give the world to a loving pet. 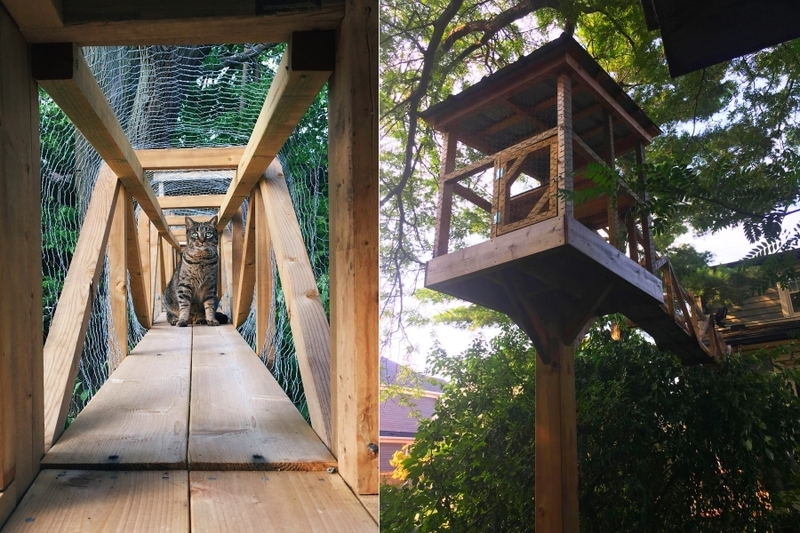 This cat tree house is a classic example of what lengths a pet owner can go to make felines happy and safe. 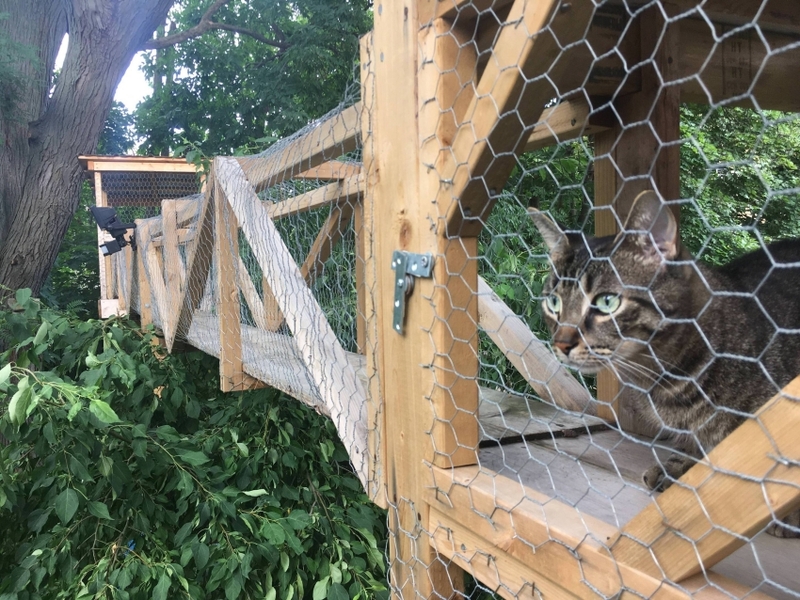 Catio cat tree house began as a small enclosed hut underneath the back deck and now it extends to a tower on the opposite side connected by a bridge. 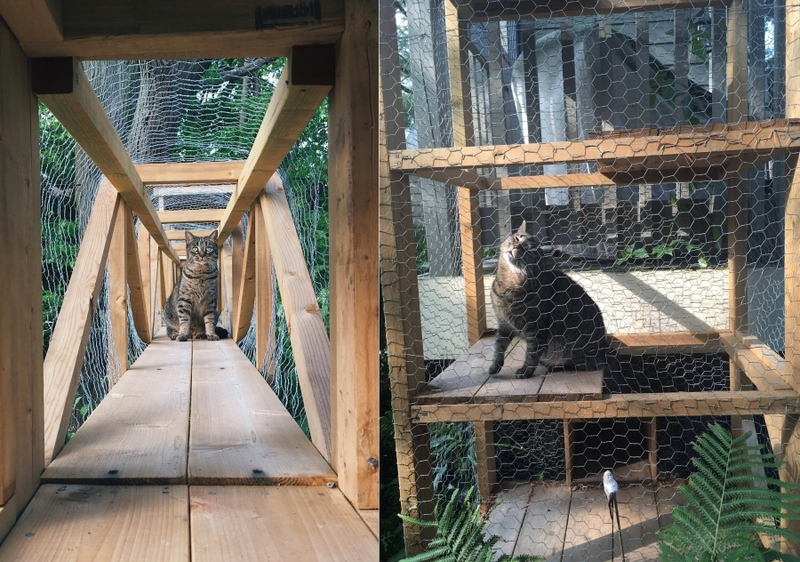 This elaborate cat tree house is the work of Alex from Brooks Joinery. 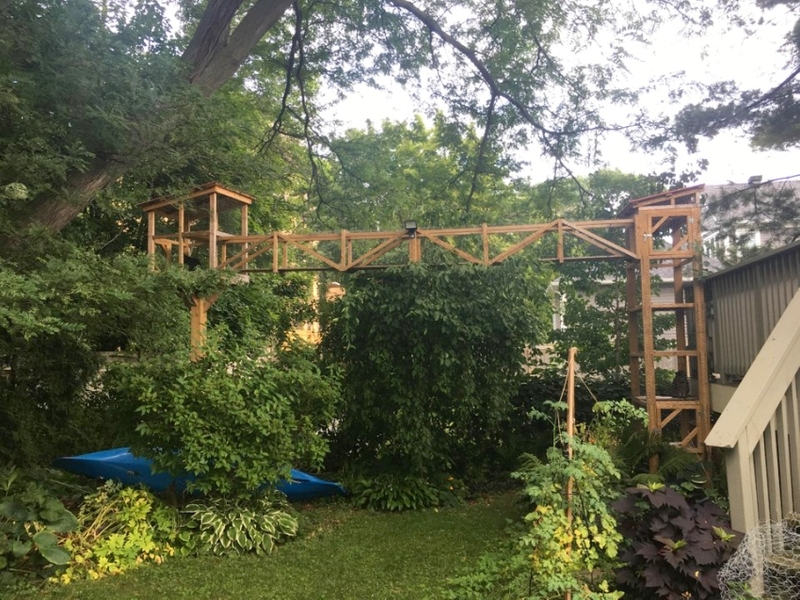 As explained by 21-year-old Hadley, her father built this structure to let the cats explore the outdoors safely. Due to the risk of getting mauled by wild animals and the cats disturbing the ecosystem by eating local birds, it was a wise idea to create an enclosed space. 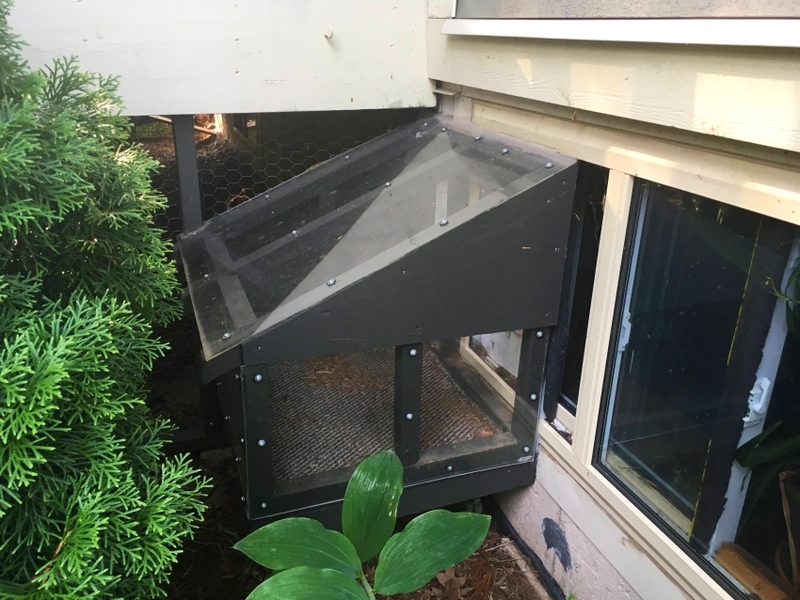 Catio is basically an expansive structure comprising tunnels and gates which allow the cats to enjoy their time without restricting their freedom. 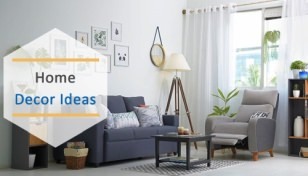 Plus the fact that most part of it lets them explore the outdoors makes it a great DIY for people who seek ideas for an outdoor cat tree house in their backyard. 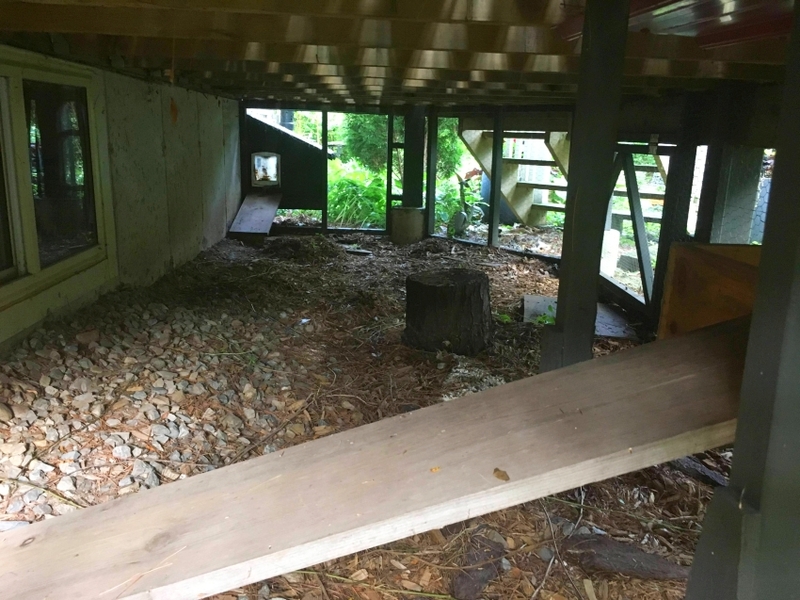 So, now the three cats: 16-year-old Luna and four-year-old brother and sister Daisy and Marvel have a ball encapsulated in the safety of their outdoor sanctuary. 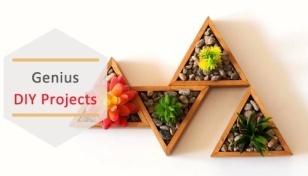 This one is going to make pet lovers having just an indoor cat tree very jealous.